The entrepreneurial momentum in Detroit these days has apparently touched even our reborn NFL team, the Detroit Lions. 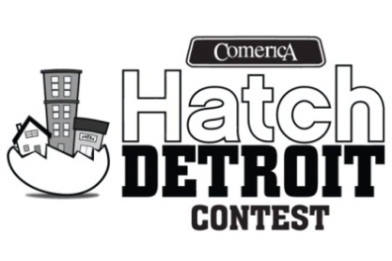 The team announced a new philanthropic initiative yesterday called Living for the City, part of which involves a partnership between the Lions and Hatch Detroit, a popular local business plan competition, to help entrepreneurs in neighborhoods outside of the downtown-Midtown area. Katanski says Hatch selected the six neighborhoods because they either see retail overflow from downtown and Midtown, or they have a strong residential base. Lewand says that the Lions have initially pledged $500,000 to strengthen entrepreneurs, though that number may grow. “We’re only limited by our ideas,” he adds. Click HERE to read the full article on Xcomony!